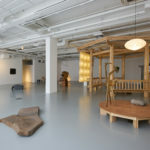 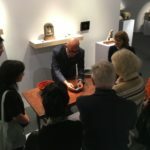 Doryun Chong, Deputy Director, Curatorial, and Chief Curator, M+, led members through Noguchi for Danh Vo: Counterpoint highlighting connections between space and objects, and the relationship between the two artists. 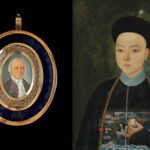 Nicolas Chow of Sotheby’s introduced highlights of their 2019 spring auctions to OCS members, including blue and white porcelains from the Tianminlou collection, a magnificent Warring States period jade tiger plaque, an almost complete skeleton of a mammoth and a large Liao Dynasty stucco Buddha head. 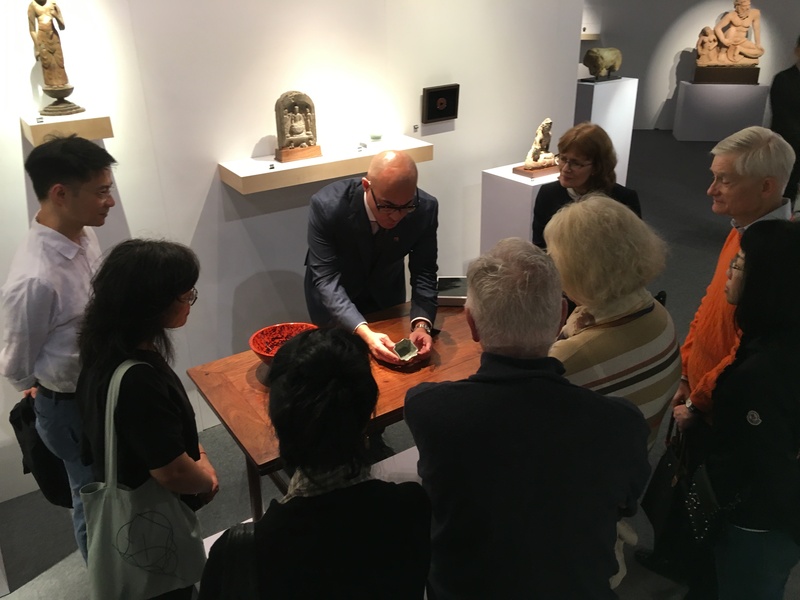 Lai Suk Yee lead members through highlights from the exhibition Golden Splendours: 20th-Century Painted Porcelains of Hong Kong with Lai Suk Yee. 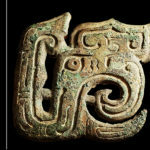 Stephen Selby, author of Chinese Archery, provided a new narrative of East Asia’s Bronze Age, breaking away from traditional historical romance and instead tracing the environments, sociology and politics of the societies in which bronze technology developed and spread in East Asia. 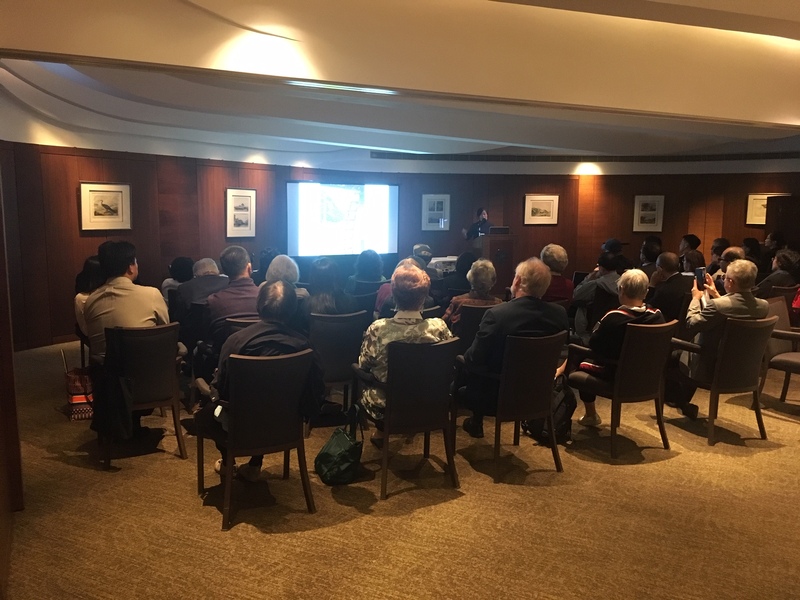 Dr. Libby Lai-Pik Chan, Assistant Director (Curatorial and Collections) at the Hong Kong Maritime Museum, guided attendees through The Dragon and the Eagle: American Traders in China, A Century of Trade from 1784 to 1900. 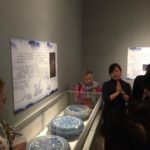 Throughout the tour Dr. Chan highlighted particular works whilst sharing anecdotes about their origin and the lending process. 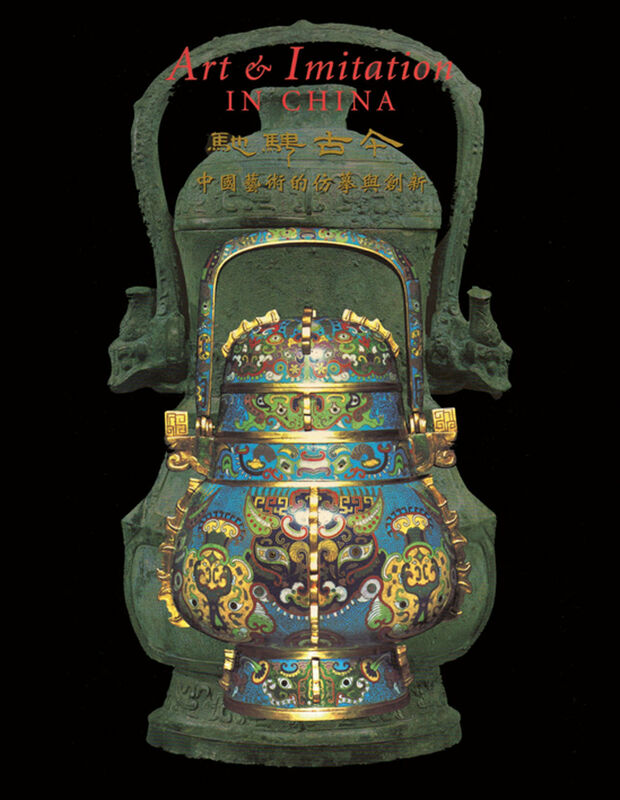 Professor Martin Powers explained Xiaoyao (逍遥) and its legacy in Chinese art and culture. 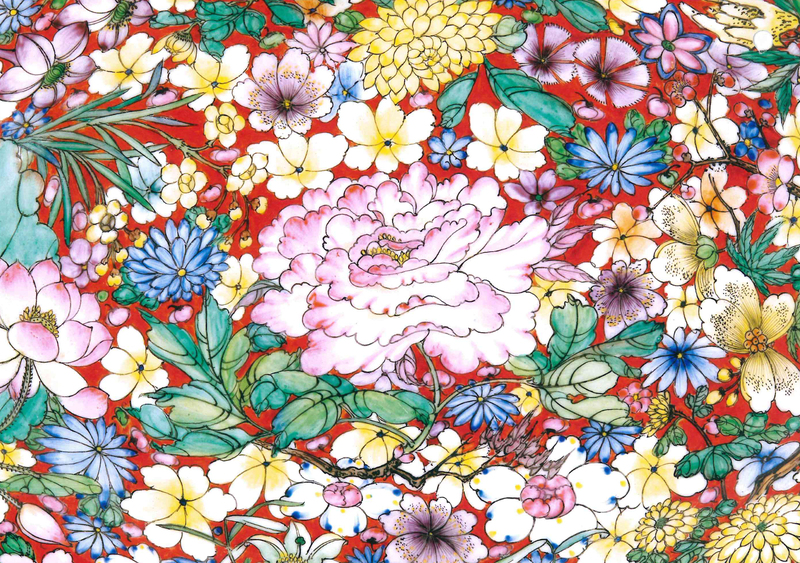 Besides giving insight into the poetry of Chuang Tzu and the iconography of ancient Chinese art, his explanation also challenged the widely held notion that individual “freedom” and “rights” has no place in Chinese culture. 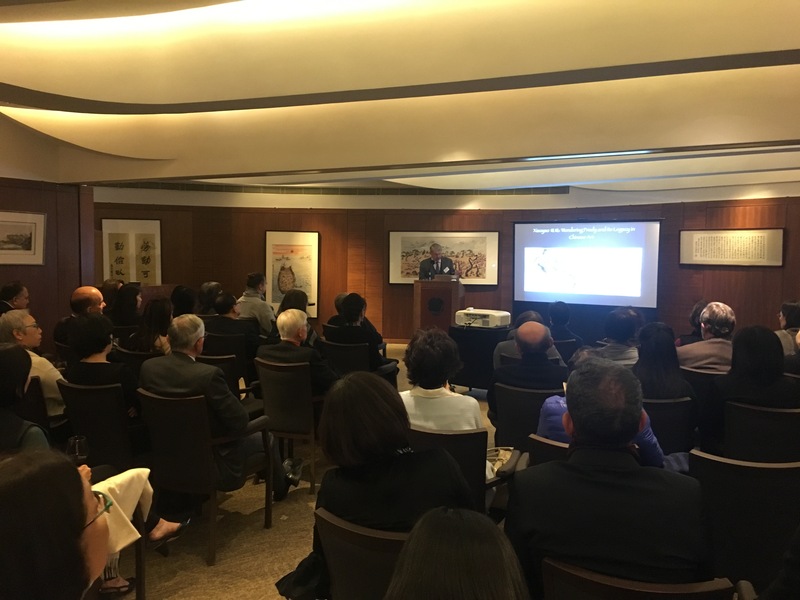 Renowned collector Richard Kan and Professor Peter Lam spoke to members about the exhibition at the Baur Foundation in Geneva, highlighting specific works from the collection. 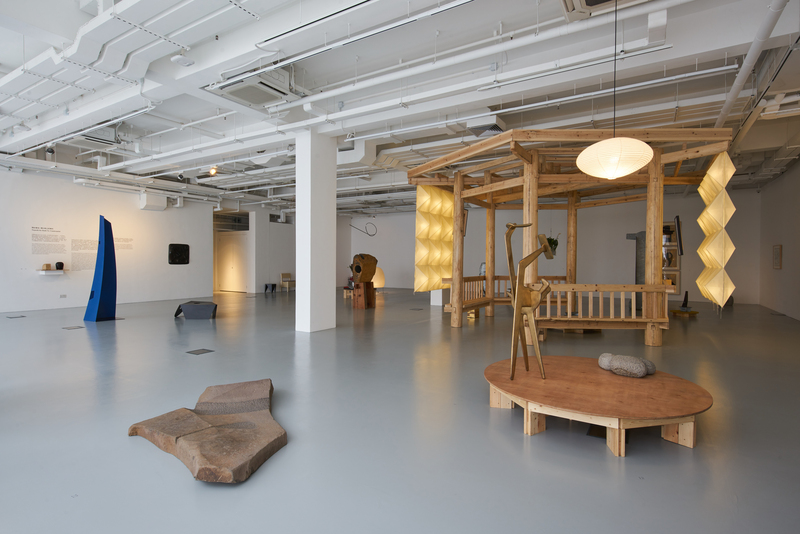 This event was cohosted with the Friends of Hong Kong Museum of Art and Christie’s. 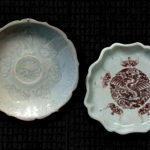 May Huang spoke about her innovative work in Jinkeng Village, near Jingdezhen, to preserve both the Song Dynasty kiln site ruins and the natural landscape amidst pressures for development. 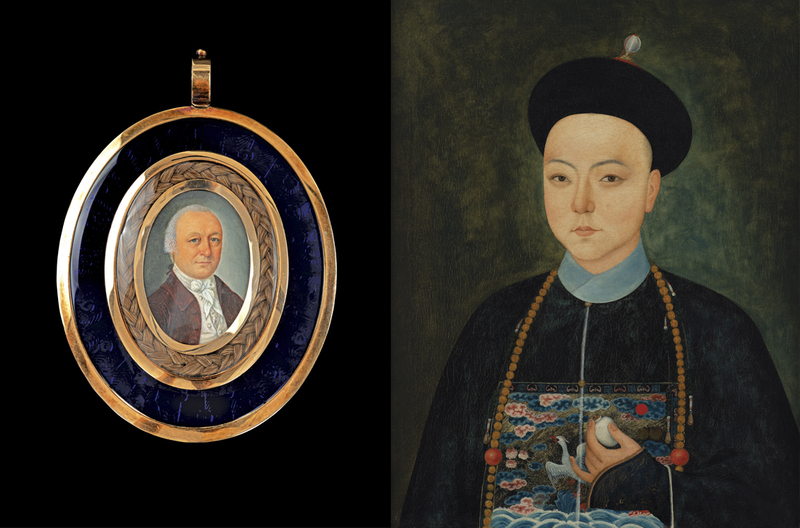 May’s efforts involved lobbying for government support, gaining the cooperation of the villagers, developing educational programs, founding the Dongjiao Institute for Ceramics Studies, and proposing ideas for revitalising Jinkeng’s agriculture with organic produce. 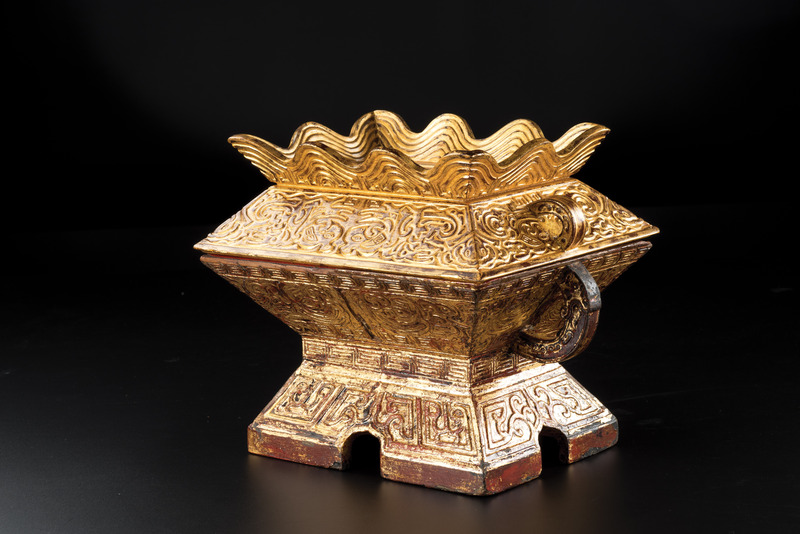 May Huang offered her thoughts on Refilling the Interregnum: Newly Discovered Imperial Porcelains from Zhengtong, Jingtai and Tianshun Reigns (1436-1464) of the Ming Dynasty, curated by Wang Guanyu, at the Art Museum, The Chinese University of Hong Kong. 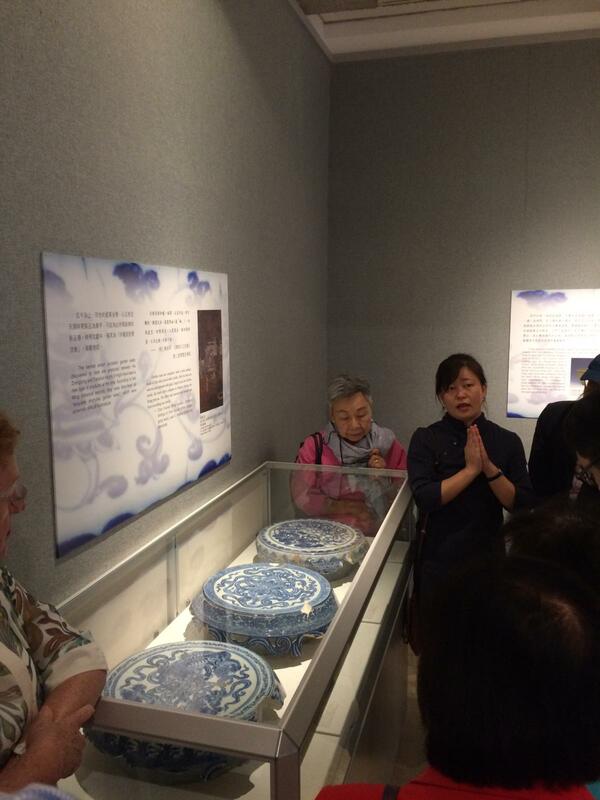 Welcome to The Oriental Ceramic Society of Hong Kong. 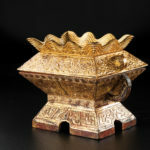 Founded in 1974 by a small group of collectors and enthusiasts, it is an independent non-profit society for those sharing an interest in Asian art and culture. 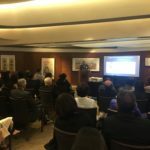 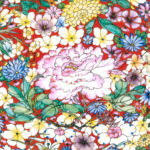 Over its forty-year history, it has established itself as a unique forum for the exchange of ideas and knowledge about all aspects of Asian art through a diverse series of events. 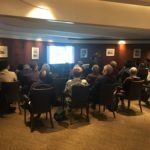 These include lectures by scholars and collectors, guided exhibition viewings, study tours, exclusive auction previews, collection visits, and masterclasses that look at a particular subject in greater depth. 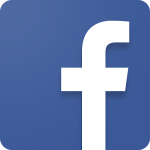 Visit our membership page to join, or sign-up for our newsletters.